Nils Bultmann wears a lot of hats: violist, improviser, composer, collaborator. 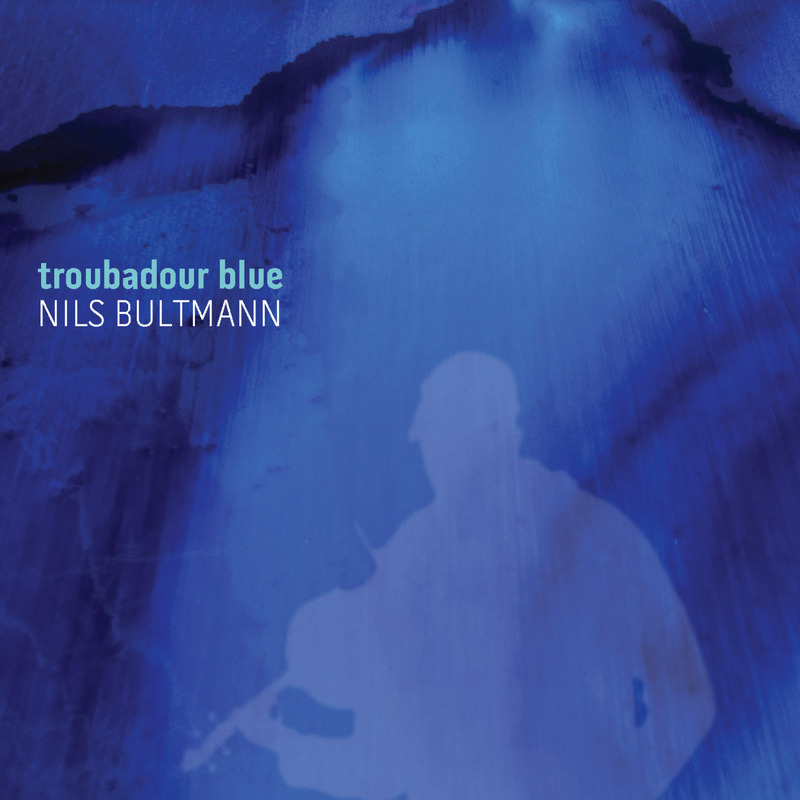 But Bultmann’s innova Recordings debut, Troubadour Blue, reveals that he’s been hard at work stitching all those hats together into one big enough to encompass all of his diverse interests. Falling into a luminous space between through-composition and improvisation, the music here proudly shows its roots in process. “Ten Viola Duets” evolved organically over years, built from bits and pieces of solo improvisations and drawn out from sketches into complete works. Working with Kronos Quartet violist Hank Dutt helped Bultmann solidify and complete the collection of pieces. Throughout, the pieces on Troubadour Blue share a peripatetic spirit, a desire to wander and explore, to be happy in the journey but also sure of a destination. By working with others, Bultmann expands his sense of his own work and in turn brings forth music that is open, warm-hearted and generous.